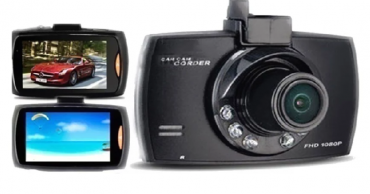 2.4 Inch 120 Degree Angle View Car DVR Only $8.29 Shipped! 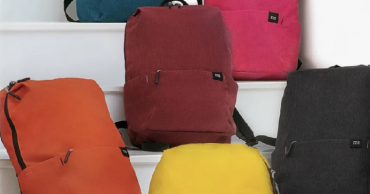 2018 Xiaomi 10L Urban Backpack Only $8.59 Shipped! 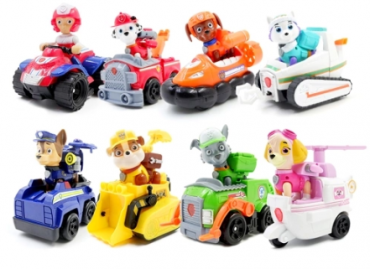 Paw Patrol Race Figures and Vehicles Just $7.99 Each! 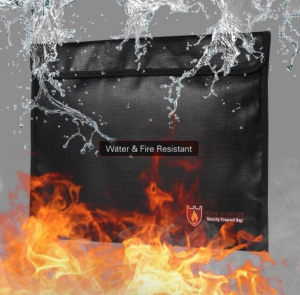 100% Fireproof Silicone Coated Waterproof Document Bag Just $11.49 Shipped! 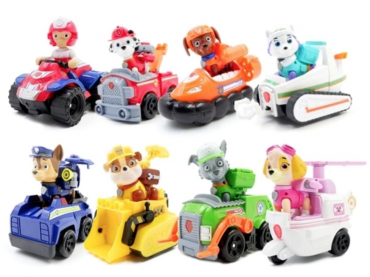 Paw Patrol Racer Figure and Vehicle Just $7.99! 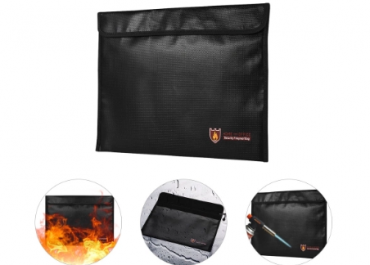 100% Fireproof Document Bag Just $11.49! 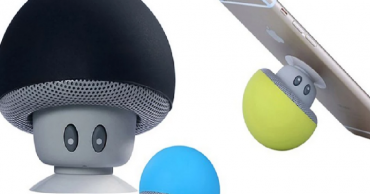 Mini Mushroom Speaker & Cellphone Stand Only $4.17 Shipped! 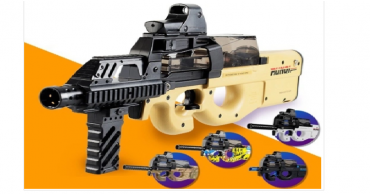 P90 Electric Water Cannon Only $24.99 Shipped! 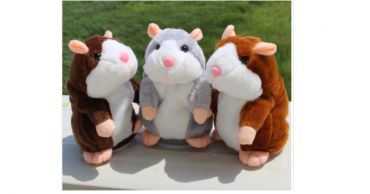 Electric Smart Little Talking Hamster Only $3.99 Shipped!